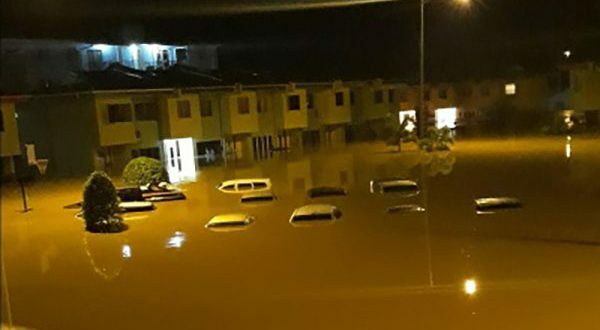 Habitat Trinidad and Tobago is working with the national community to help families affected by the October Floods. 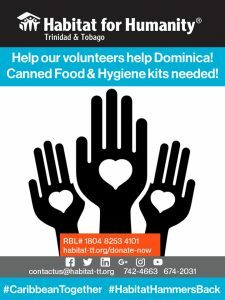 From the last week in March, we are sending teams to work in Dominica every six weeks. To ease the strain on the local resources, we want them to be as self-sufficient as possible, and we need YOUR help! We’ll collect at various points around the country – please contactus@habitat-tt.org to arrange! 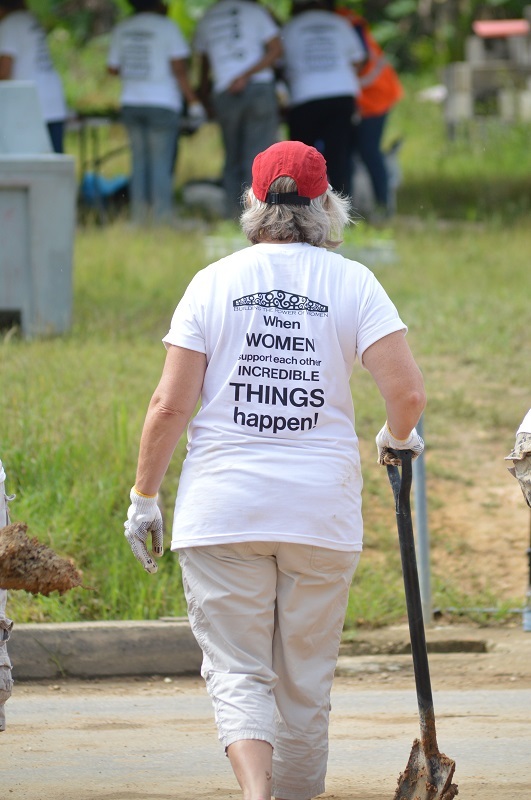 PS: If you want to volunteer, please contactus@habitat-tt.org ! What a wonderful day! 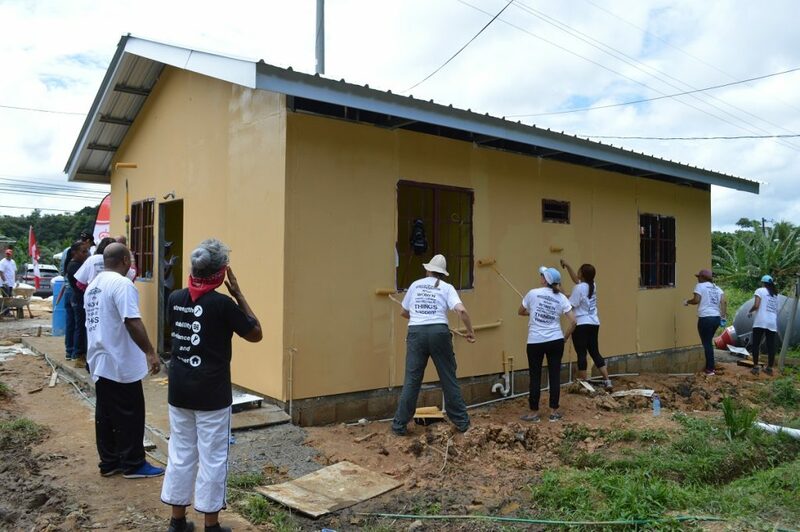 Dozens of women descended on Sangre Grande on October 28th to paint Kathy’s home! You can see the first photos here on our Facebook Page, but here’s a teaser….. When WOMEN support each other INCREDIBLE THINGS happen! The High Commissioner took a break to update Kathy and her husband Ellery on the day’s progress. 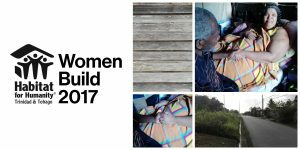 Women Build 2017 will help our future Homeowner, Kathy, provide a safe, stable and familiar environment for her family to live independently and in security. 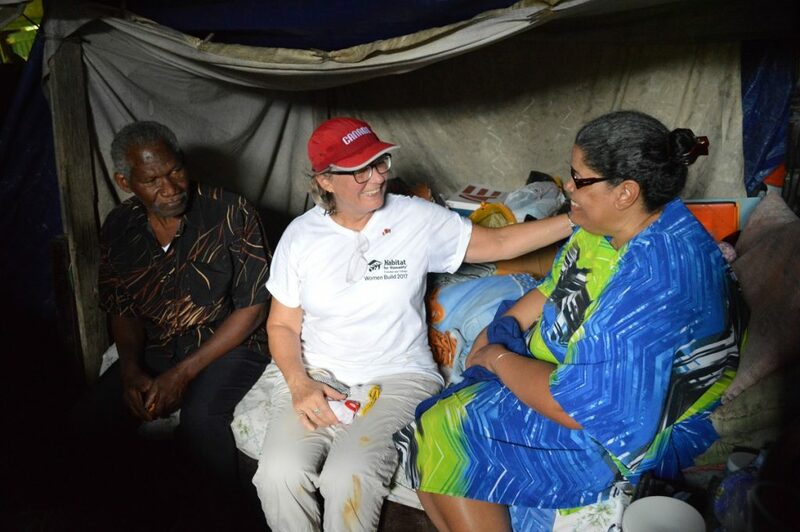 Led by Her Excellency, Mrs. Carla Hogan Rufelds, High Commissioner of Canada to Trinidad and Tobago, prominent and influential women leaders from every sector will come together on several work days throughout the entire month of October, with the intention of handing over the keys to a finished home for Kathy. With the help of the diplomatic corps, business, government, academia, the arts and civil society, Kathy and her husband will soon move into a safe, decent and stable home. 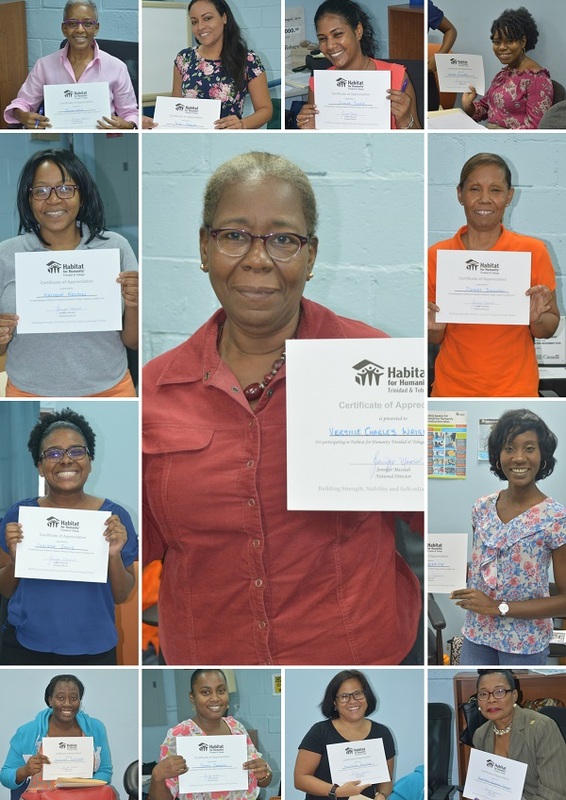 Habitat Trinidad and Tobago is encouraging women leaders to join hearts and hands to make a difference and transmit a positive message of hope and empowerment to the most vulnerable in our society. We hope that our women leaders will add their bit as we transform society through partnerships and solidarity.